Welcome to Kai Shin Kai - Interactive Grading Syllabus. 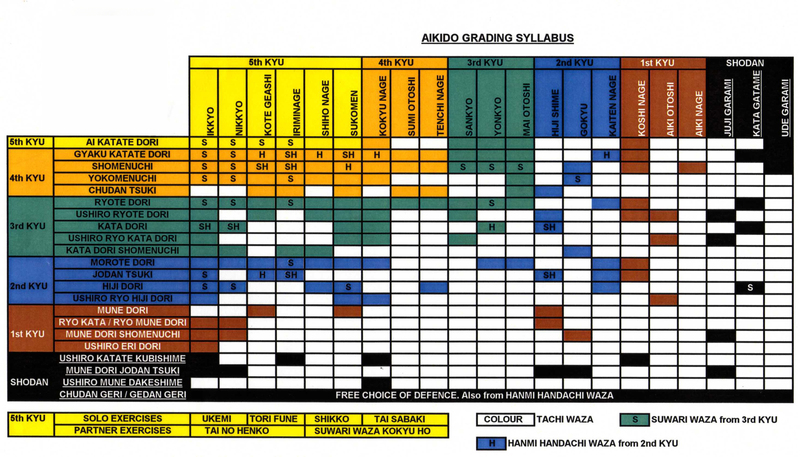 Please keep in mind that most clubs in Kai Shin Kai association have their own ways of grading. Move mouse over attacks and techniques to see the illustration.